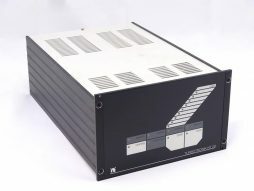 Leybold NT10 Turbotronik turbo pump controller. Model code: 85600. 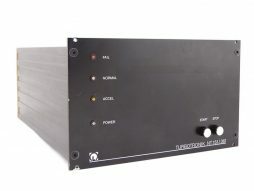 The Leybold TurboTronik NT 10 turbo pump controller is compatible with the TurboVac 50 turbomolecular pumps. It comes with AC power cable. Refurbished with warranty. 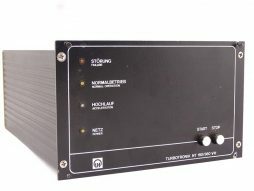 Leybold NT1000/1500 turbomolecular controller (frequency converter) (NT-1000, NT-1500). This controller is compatibel with the Leybold Turbovac 1000 (c) and Turbovac 1500 models. 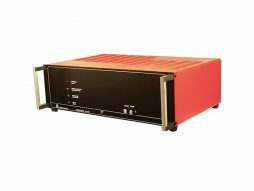 Input voltage can be set (user selectable) on US 110/115VAC or EU 220/240VAC mains voltage. 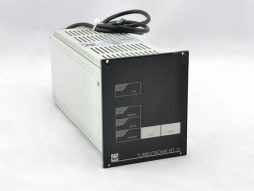 Refurbished Leybold NT150/360 VH turbomolecular controller (frequency converter) from stock with warranty. 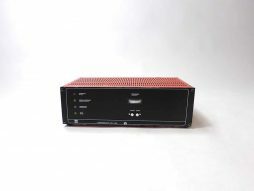 Model code: 855 72 which is compatible with the 854 72.